With more than 2.500.000 viewers, Hoy No Me Puedo Levantar is the most successful spanish musical in Spain’s history. 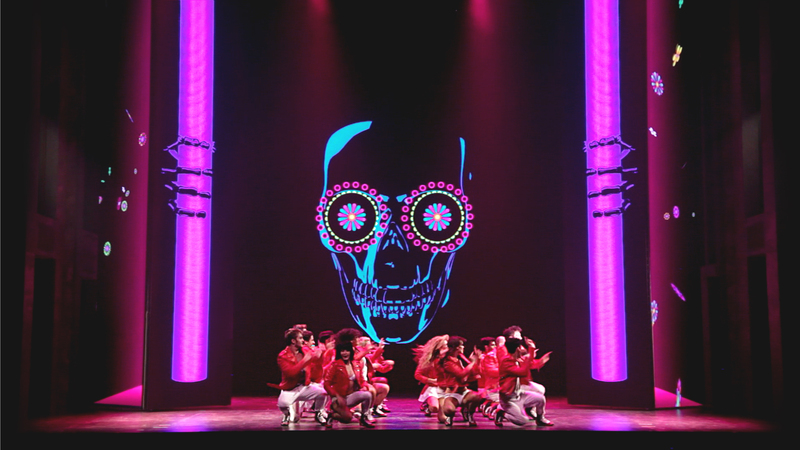 In late 2013 the musical’s latest installment was launched, presenting a new interpretation of the show driven by a fully fledged audiovisual and lighting show. 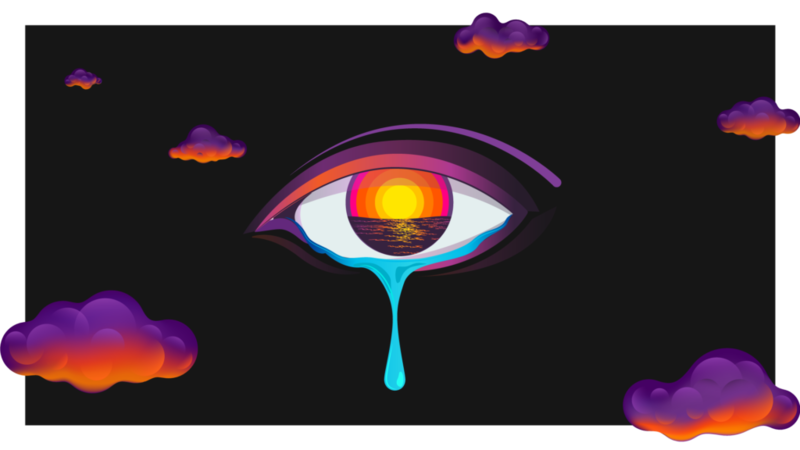 Drive Entertainment asked us to conceptualize & produce the visuals for the musical’s final medley: Four very intense minutes of visuals displayed on five 7.5 meter tall moving screens which alongside 20+ dancers take the audience through an audiovisual roller coaster created specifically to conclude the show as nothing less than a climax.